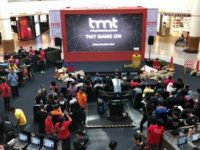 Team FrostFire, one of Malaysia’s most skilled Counterstrike Global Offensive (CS:GO) teams have beaten all comers and emerged triumphant in the eXTREMESLAND CS:GO Asia Open Malaysia Qualifier to earn the title of champion of Malaysia as well as the honour of advancing to the next leg of the competition in Shanghai. 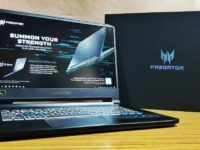 The gruelling two-day match saw team FrostFire slugging it out along with another 17 other contending teams as well as strong crowd favourites from the online Open Qualifiers which were the CoVE Esports and Virtual Genesis. Anthrax teams. 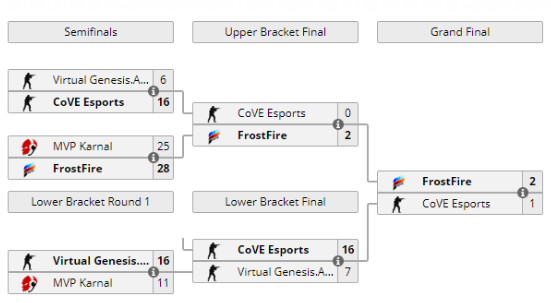 After a series of setbacks, turnarounds and nail-biting matches that were fought to the wire, FrostFire finally met CoVE Esports and in a decisive series of firefights over de_Mirage and de_Dust, FrostFire claimed victory. After the match, invited media interviewed the winning team. The transcript with the FrostFire is as follows. Q: Firstly, congratulations to FrostFire! How do you feel now? A (FrostFire): We are certainly very excited! Being able to defeat an opponent like CoVE whose members are experienced, including players who once served for VG.Flash Gaming, Kaze, and Moxie who played with B.O.O.T Dreamscape, is a great achievement. Though the match began in a tense fashion with MVP.Karnal, we made timely adjustments. We have been preparing for this Asia Open Tournament for months. 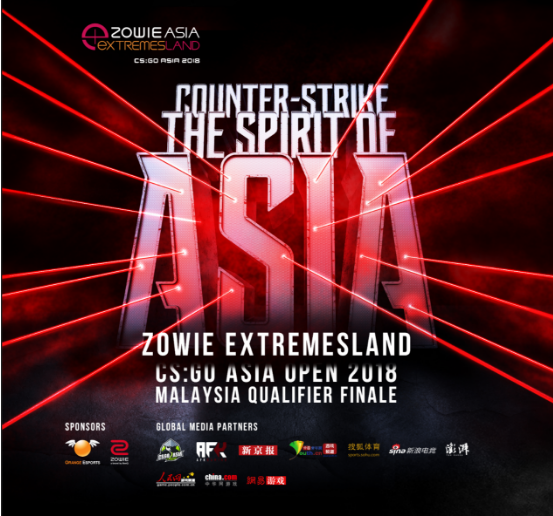 Q: FrostFire will represent Malaysia taking part in the Finals of eXTREMESLAND CS: GO Asia Open Tournament in Shanghai in October, have you had experience in international tournaments before? A (FrostFire): Since 2016 we have been participating in some international tournaments. Some of our newcomers to the team may lack some experience but we believe that we will try our best in the finals in Shanghai. Q: Both MVP.Karnal and Virtual Genesis.Anthrax spoke highly about FrostFire in previous interviews, so, what do you think of these two teams? A (FrostFire): There is new blood into these two teams, too. They have a lot of potential, but they indeed need more time, and practice. If they can stick together for another half or one year, I’m sure they will be an even bigger threat to the top Malaysian CS: GO teams. Q: Are your four teams familiar with each other? Have you ever practiced CS: GO together? Have you found some novel techniques from other teams today? 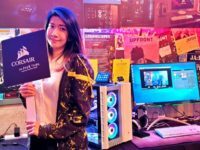 A (FrostFire):We are all close friends because there are many players exchanged in Malaysia where teams of CS: GO are often unstable. But we didn’t practice together very often. We tend to practice with foreign teams from which we can learn more.